My latest book stack. In the foreground are the three I just read, in the background are my anticipated reads. I’d like to thank my book club for bringing diversity into my reading life. 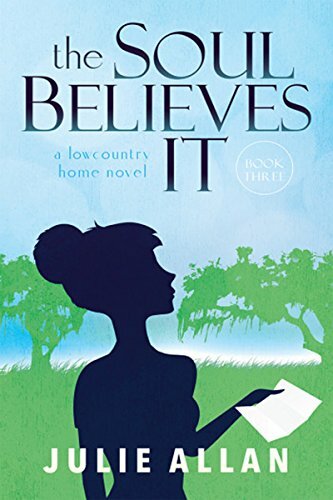 It might surprise you to learn that as a writer of southern women’s fiction I am a huge fan of reading mysteries, and I can trace that all the way back to my Nancy Drew days. Right now my favorite stories on the telly as they would say in my favorite genre are British mystery series like Father Brown, Miss Fisher, and Midsomer Murders. While I have also read a ton of women’s fiction over the years, the book club I’m in has brought before my eyes, dystopias, biographies, dark fiction, historical fiction and the list goes on. I am richer for it, not just as a writer but as a human. After all one of the great joys of books is exploring new worlds, ideas, and possibilities we would never encounter in our everyday lives. Books or at least pamphlets, inspired schisms in the church, revolutions in countries and other world-changing events. I’m not saying anything that earth shattering is in my current stack, but from every book I read, fiction or non-fiction I gain a different perspective on humanity and expand my own empathy towards others and ideas on living. No matter high-tech this world becomes or how pervasive social media becomes, books will have an enduring place. Social Media has the power to spread messages, true or false in lightning time, but the messages are just the headlines, not the in-depth examination of the human condition or revolutionary ideas. Books are where we can explore and understand. A book must hold up to much more scrutiny as to the validation of its facts and examination of its ideas. We, humans, have a primal need to express our thoughts and communicate our ideas and we use a wide variety of art and media to do so. To me, books are the most important form we have. The one invention of the printing press centuries ago has allowed words and ideas to be shared through time and we have not stopped sharing words around the world since. No matter if your stack sits on a bedside table as mine, or in a queue on a digital device, keep stacking and keep reading, you will be richer for it. There is something magical about getting lost in a book. Whether you can’t put a book down or you are mesmerized by a voice, live or recorded, bringing a story to life, books give us the world. I can’t remember a time books and stories weren’t a daily part of life. 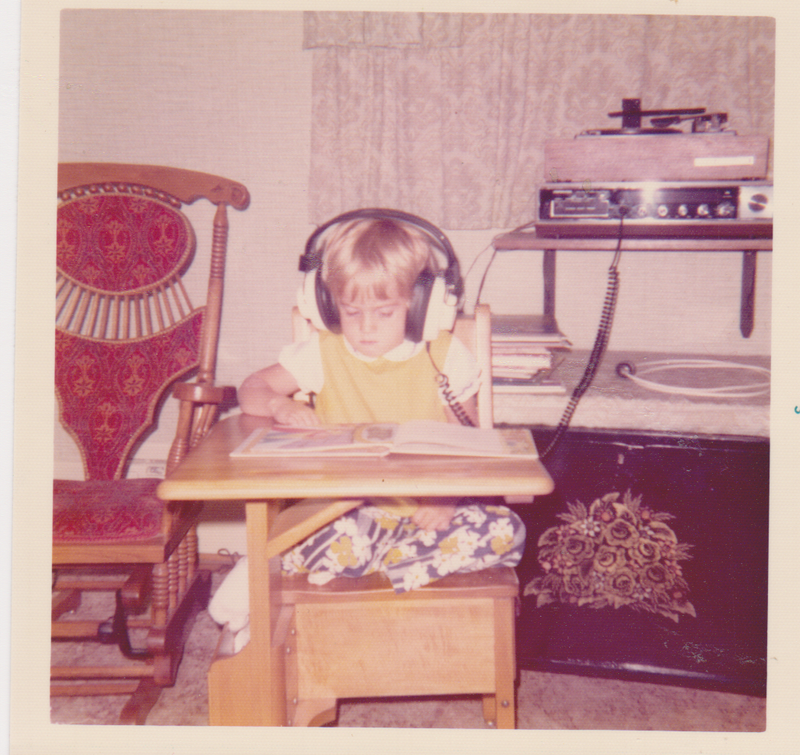 When my family was stationed overseas my grandparents recorded stories on tape and I would go to sleep to their voices. My parents both read for themselves and to me. Needless to say my favorite subject in school was reading with social studies taking a close second. A trip to library was right up there with a trip to get ice cream. My love of books has been a constant in my four decades of life. Some books have been thought provoking while others have just made me laugh or left me with warm feelings in my heart. All books have provided me with a place to take a break from everyday life. How wonderful it is to explore foreign places or step back in time, or perhaps into the future. I bet you can easily name at least five books that swept you away and after reading the last page left you changed on some level. Some of those become what I call keepers and they earn a place on my book shelf to live indefinitely. I got thinking about this because at my book club this week we discussed how our selection had pulled us along, mesmerized by the plot even though we didn’t much like the characters. Sometimes it is the characters that capture your heart and they become like friends throughout a book and it is hard to say goodbye when the book ends. One thing I know for sure, in our high tech fast paced instantly connected world, it is nice to know that something as old-fashioned, or I prefer timeless, as a book is a happy place to call for a timeout and get lost. Happy reading fellow book lovers!